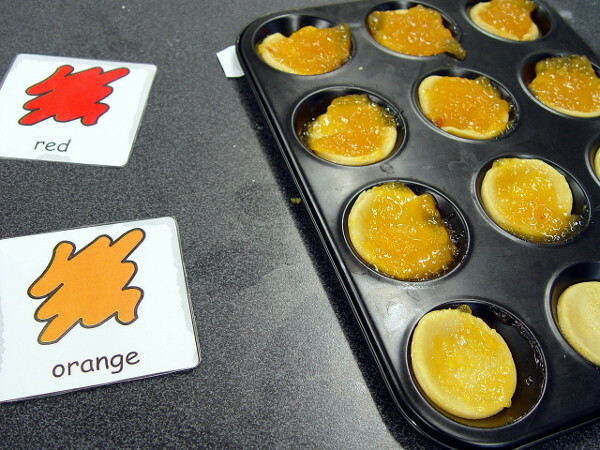 Class 1R recently made some tasty jam tarts during one of our food tech sessions. 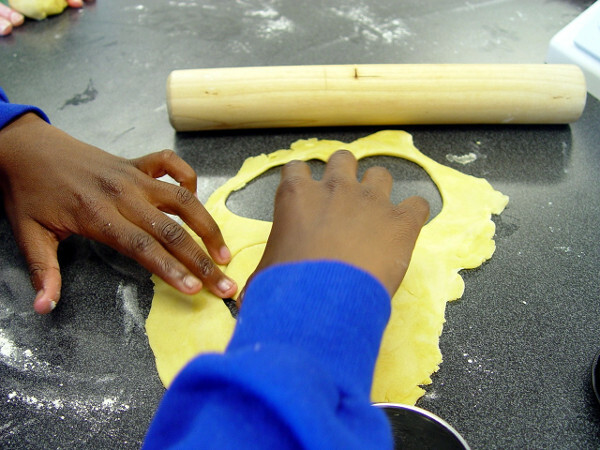 The pupils work once a week in the Turney School food tech space. 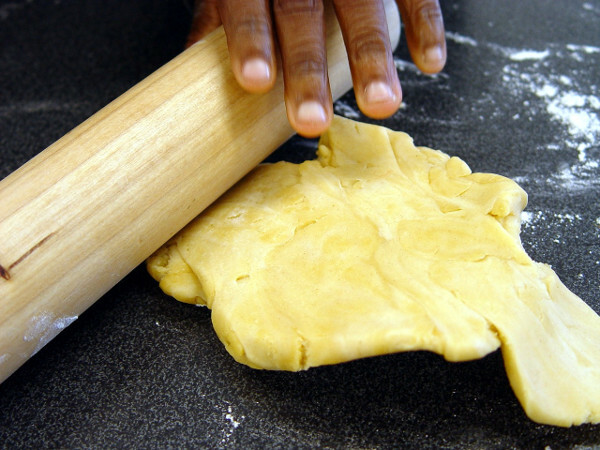 This is a wonderful opportunity to learn about some of our favourite food, as well as to feel safe when working in this environment. 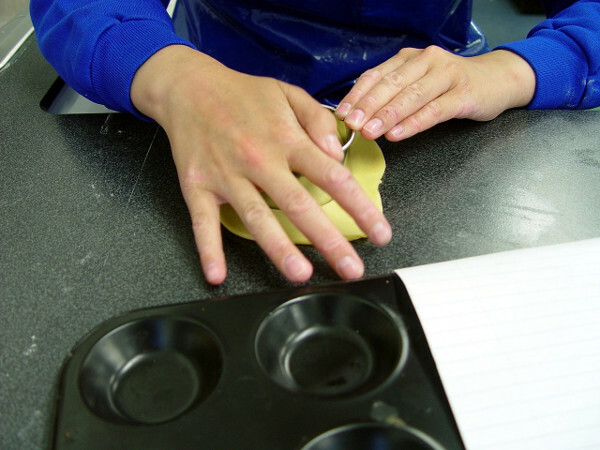 Our jam tart session started by seeing Miss W read out the list of instructions that we all need to follow. 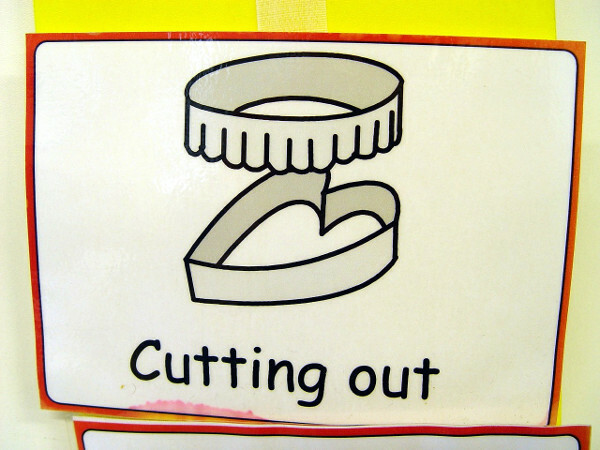 This started off with washing our hands, and was then followed by putting on a school apron. 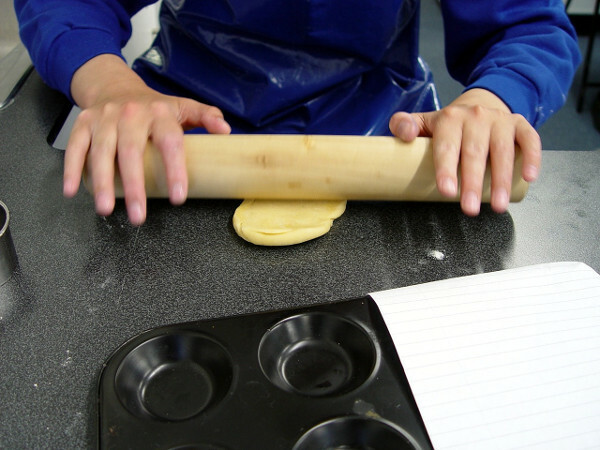 Food hygiene and safety are the two most important consideration in the Turney School food tech space. 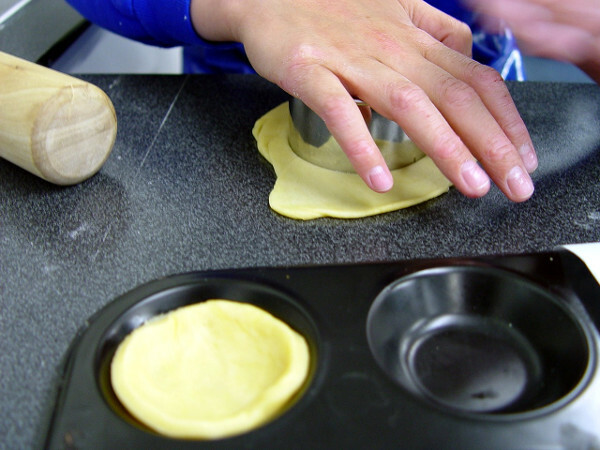 Various baking techniques needed to be mastered if we were to be successful with our jam tarts. 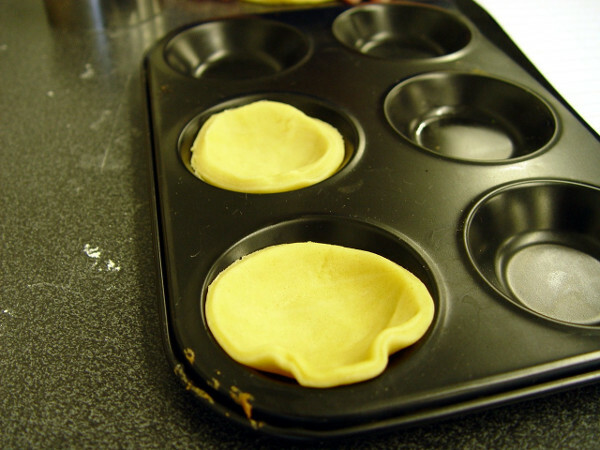 These included rolling out the pastry so that it was flat, as well as using the cutters to create the base for the jam tarts. 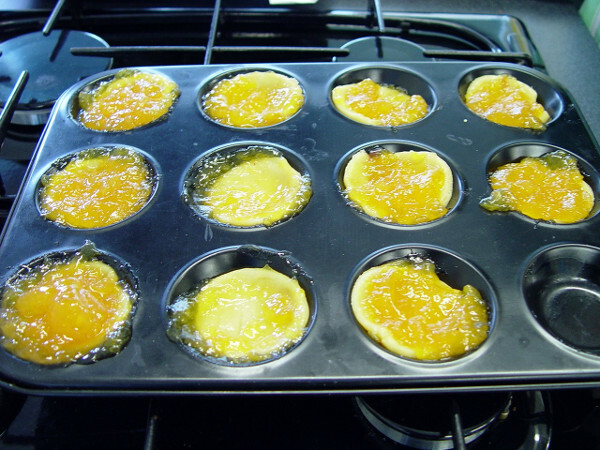 Class 1R were given a choice of filling for their tarts – either strawberry jam or apricot jam. 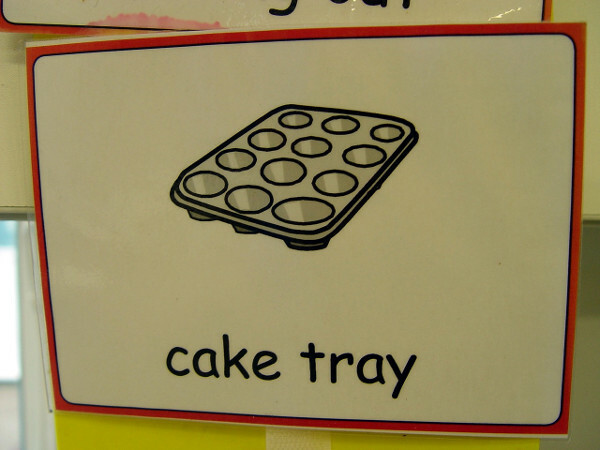 We asked each class member individually which they would prefer using the Picture Exchange and Communication system. 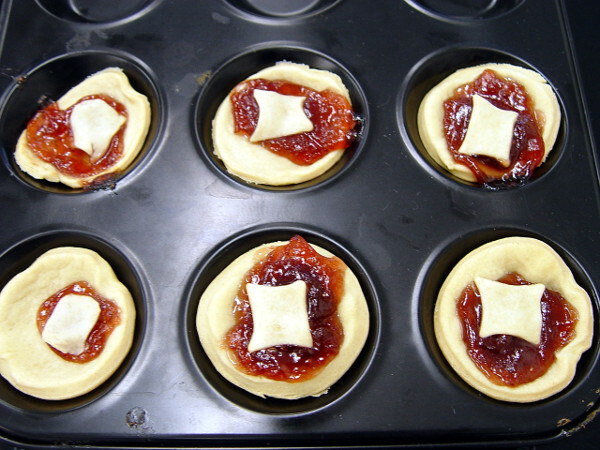 The final outcome was a set of incredibly tasty jam tarts. These were then taken home for all family and friends to share.